California Car Accident Claim Calculator - How Much Is Your Case Worth? David Azizi, a Los Angeles accident attorney, makes it easy to find out what your case is worth. While every case is different, and it is impossible to say for sure how much a client will recover, using our car accident settlement calculator can give you an idea. Give it a try! Once you have answered the questions, push the calculate button to receive more information. It’s important to leave your contact information, so we can let you know if the estimate is right. You’ve been in a car accident, your car may be damaged, you may be injured and you may be losing time at work. It is important to find a way to pay the bills that are steadily streaming to your door. You are thinking there must be a way to recover your loss, and a friend mentions that talking to a lawyer might help. The next question is what is my case worth? David Azizi knows how devastating a car accident can be. 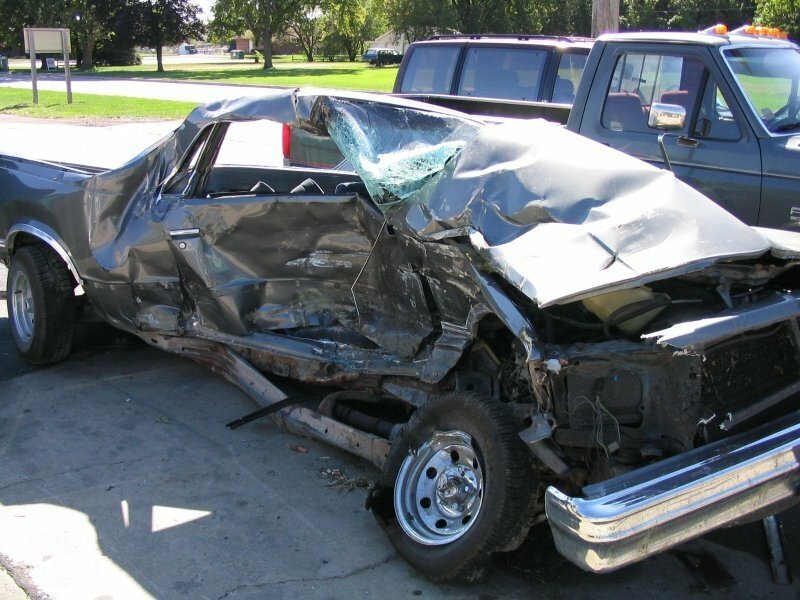 If you have suffered a car accident and want to know what your case is worth, use the car accident settlement calculator above. If you’d like to find out more about a possible case, or settlement, contact us at (800) 991-5292. We can answer any questions you might have. If you wish, we can set up a free, no-obligation case review.